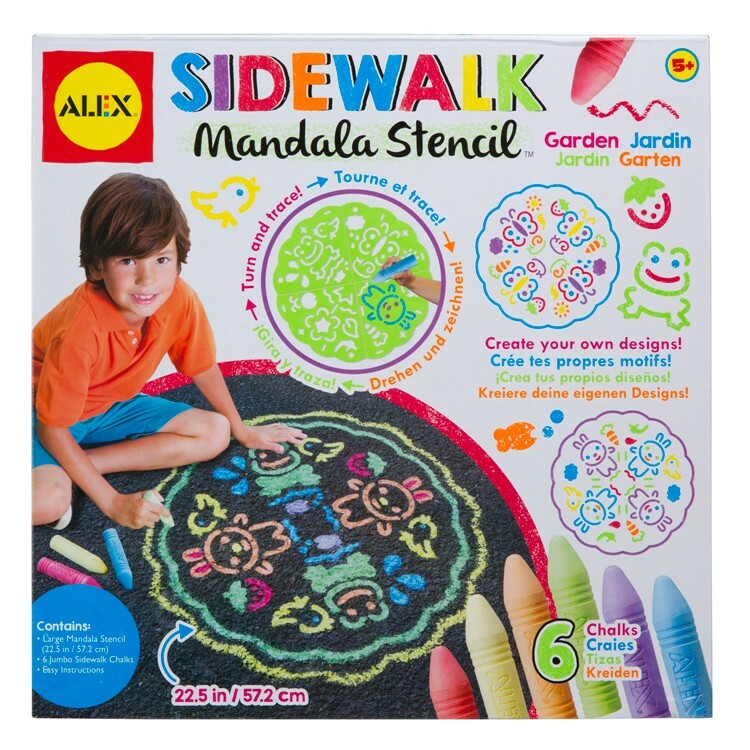 Create garden theme chalk designs on sidewalk with this outdoor mandala kit by Alex. 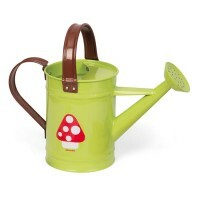 Let your sidewalk bloom with colorful flowers and garden designs! 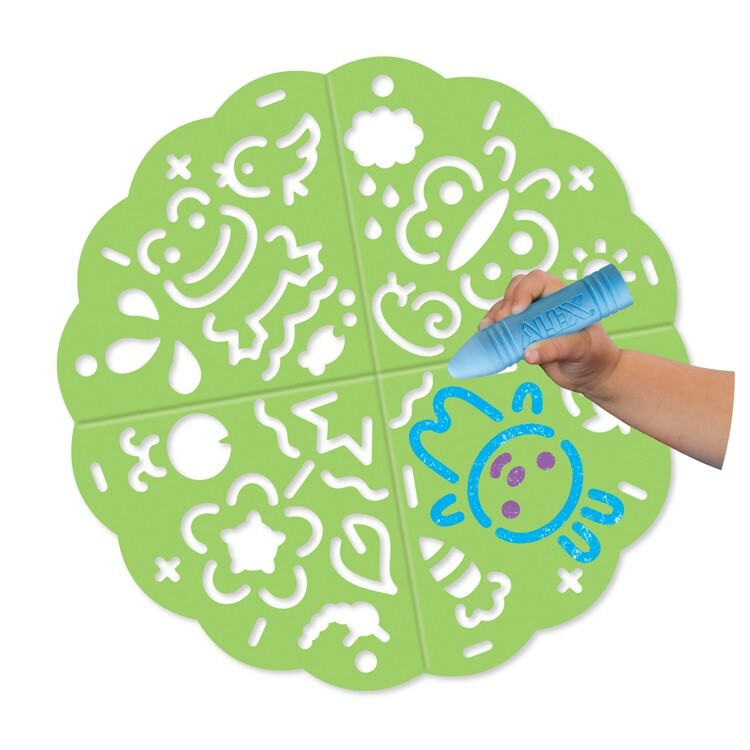 Sidewalk Mandala Stencil Set - Garden is a great outdoor art toy that will let your young artist to draw beautiful mandala designs outside and enjoy outdoor play. 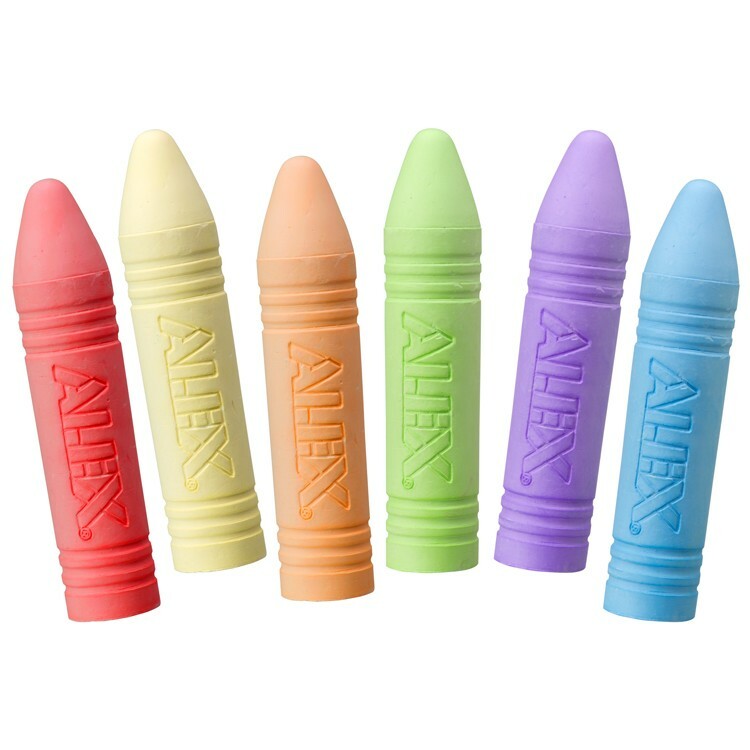 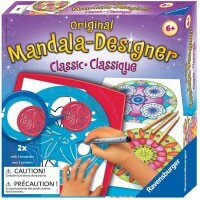 This outdoor mandala set by Alex Toys includes a large plastic stencil (22.5 x 22.5 inches), 6 colors of jumbo chalks with drawing tip, and simple instructions. 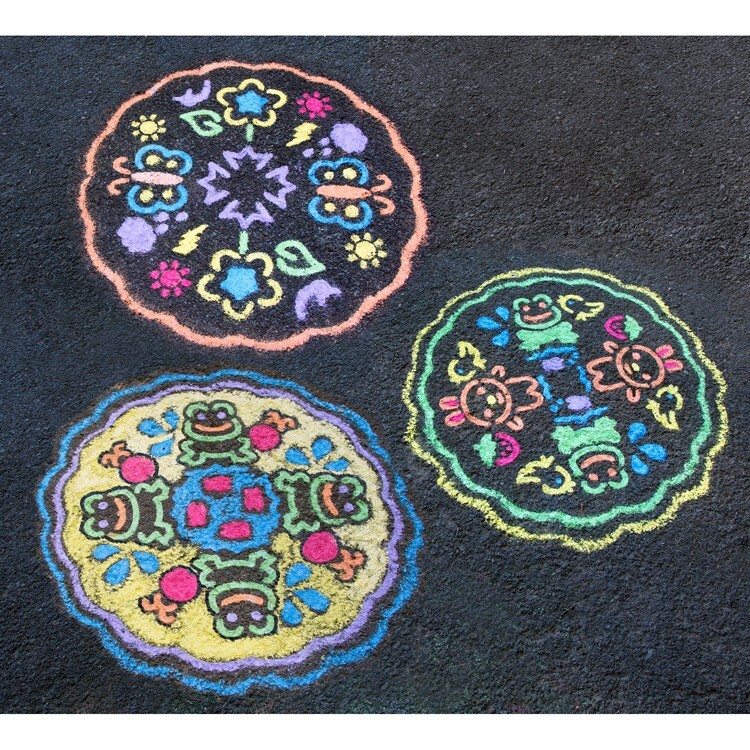 Create sophisticated garden themed chalk art on your driveway or sidewalk! 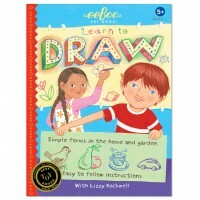 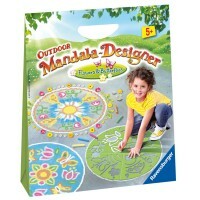 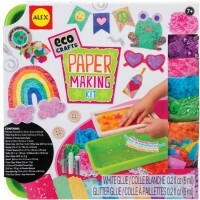 Educational Toys Planet recommends this outdoor mandala art set for kids to enjoy warm weather and creative mood! 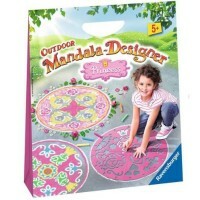 Sidewalk Mandala Stencil Set - Garden is a terrific spring time gift for girls! 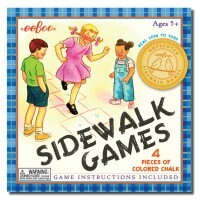 Dimensions of package 0.12" x 0.12" x 0.022"
Write your own review of Sidewalk Mandala Stencil Set - Garden.